On March 1st, 1962, an American Airlines flight from New York to Los Angeles with 95 people aboard crashed into Jamaica Bay just after takeoff from Idlewild Airport on Long Island. No one survived. It was the worst crash involving a U.S. commercial airliner up until that time. 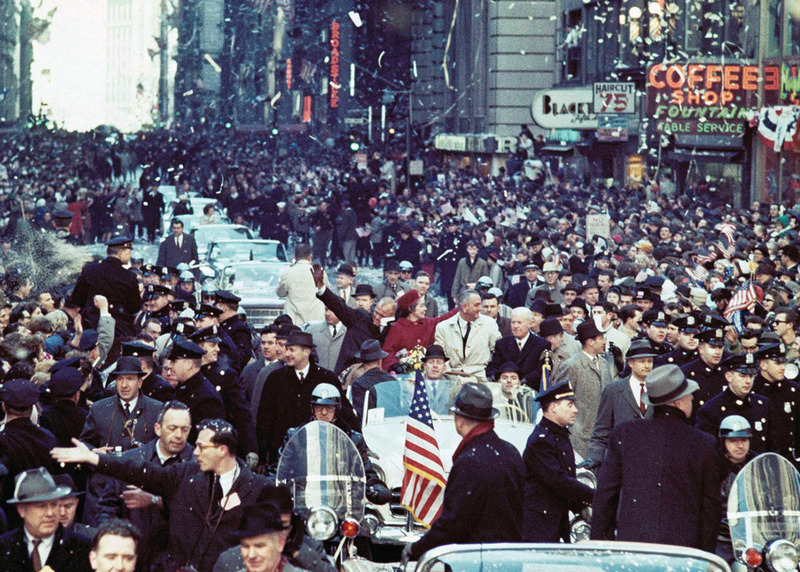 The crash happened on the same day that astronaut John Glenn was being honored in New York with a ticker-tape parade, for being the first American astronaut to orbit the Earth. Fellow Mercury astronaut Deke Slayton turned 38 that day. Slayton was scheduled to fly on the next Mercury mission, but a medical problem grounded him, and kept him from flying in space until 1975.